Online advertisements can be annoying. But what if they spread malware too? 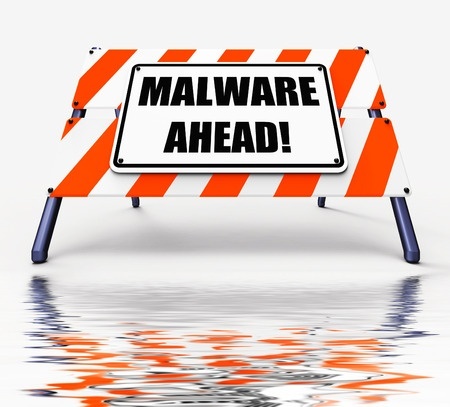 The excessive greed of few has lead to the rise of malvertising, advertisements that redirect or lead to malware. A recent Zscalar study revealed that several compromised websites contained ads that led to ransomware. In these attacks, the malicious payload is delivered to vulnerable systems using a popular technique known as drive-by-download. Essentially, compromised websites host the Magnitude exploit kit, a community name choosen for an Exploit Kit previously referred to as “Popads, which drops malware into the system using vulnerabilities found in the browser. The malvertising networks lead to redirector domains using “302 cushioning” i.e. displaying a 302 HTTP redirection warning, in order to avoid detection. As with any ransomware attack, backups are a lifesaver here. We strongly recommend making regular backups of your data and running up to date malware protection to keep malvertising strikes at bay. Are bitcoin and the blockchain to blame for the recent explosion in ransomware? Explore the payment methods that are supporting the new wave of cybercrime.